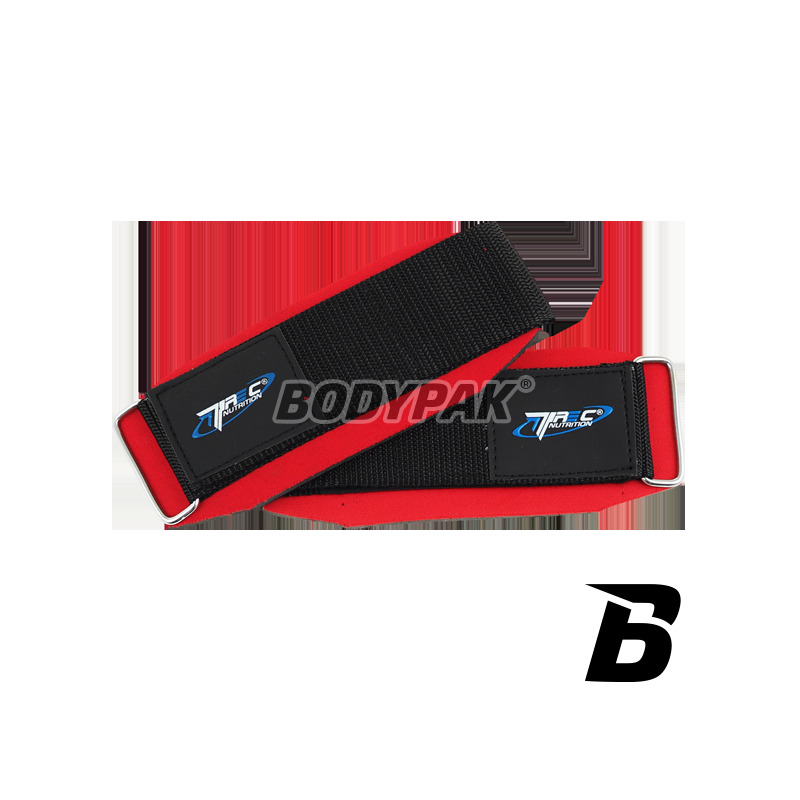 TREC Belts Training too essential piece of equipment all professional and amateur bodybuilder. With the stiffening wrists you limit the risk of injury which would not only be painful but would prevent further training until complete recovery. As you know it is not worth saving money on your health. Product TREC 'and has many advantages such as: quality of materials used, perfect fit to the wrist thanks to Velcro and bargain price. Make TREC and its series of bars training for years occupies a leading position on the market of this type accessories sports. TREC, ATTITUDES ON THE QUALITY! Safety training - should be most important to you.